Touratech tenere seat on Gumtree in Margate Kent - . : XT660.com - The #1 XT660 Resource :. Don't be tempted to deal with this con man. The crooks name is Kai and i paid him for this seat 2 months ago,which he never posted to me. Always blamed the royal mail but never showed me any information to clarify he ever sent it,now won't answer my calls and I'm out £160 to the wee sheite. Here's the most recent Gumtree link to the new advert from 5 days ago. Have you reported him?..Can you not claim your money back on the card you paid it with? Against my better judgement I sent the money through PayPal family and friends,and I knew the risk I was taking at the time but he seemed genuine initially but he's a con man. 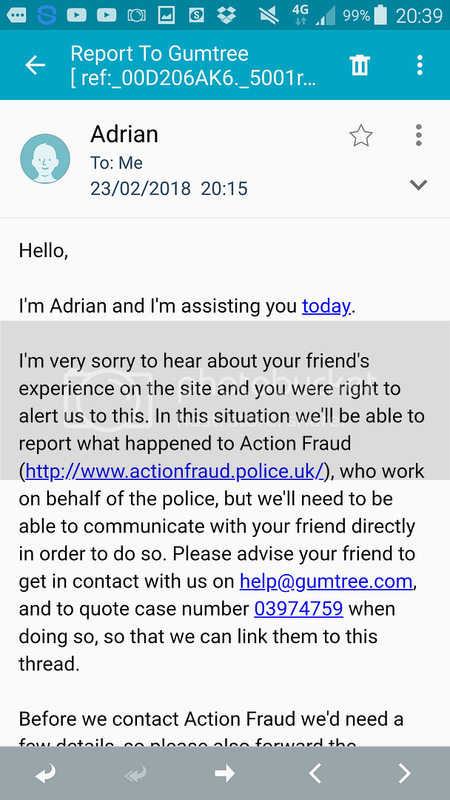 Excuse after excuse about already sending it but won't produce any tracker number to claim the money back or receipt or proof he ever sent it.......then coincidentally does another advert with the same seat 6 weeks later. can someone from the are pretend to buy it and go pick it up? pick-up, seems one of the possibilities, so then we can rip this guy of his seat and sent it thrue to Cozi70 who paid for it? Lads, thanks for the helpful suggestions. I've tried to reason with him initially when it never arrived, even when there was never any evidence provided to prove he ever sent it,I was always nice and understanding,I appreciate things can get lost by royal mail,but with no tracker number or any proof it was ever posted a lost insurance claim could never be made. Hopefully if he ever answers his phone again,which by the way is 07960580137 and on his other current bmw advert he will do the decent thing and send me the seat,and not come up with an excuse that he had 2 identical xt660z touratech seats from the same bike! They have contacted me back and are opening a case again the scoundrel and his despicable antics. I hope if it doesn't get sorted that the money he conned me out of comes back 10 fold on him in bad karma. Looks like Gumtree might me blocking his adverts as the links aren't always working but I've screen shot the add about if you click the image shack links.